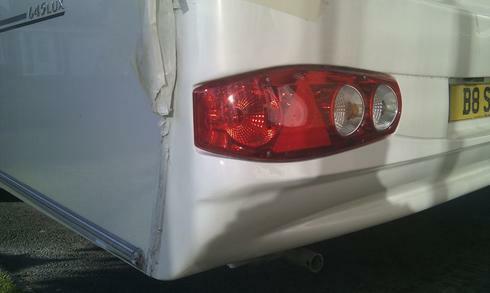 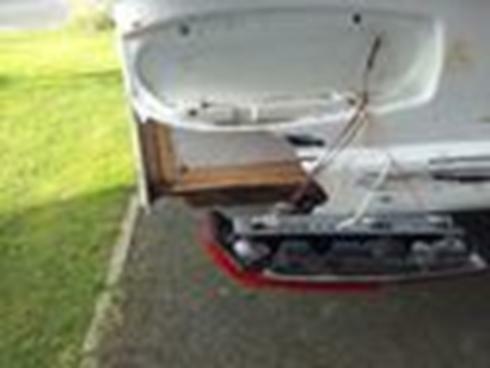 The following pictures are examples of damage given to myself the caravan medic to repair. 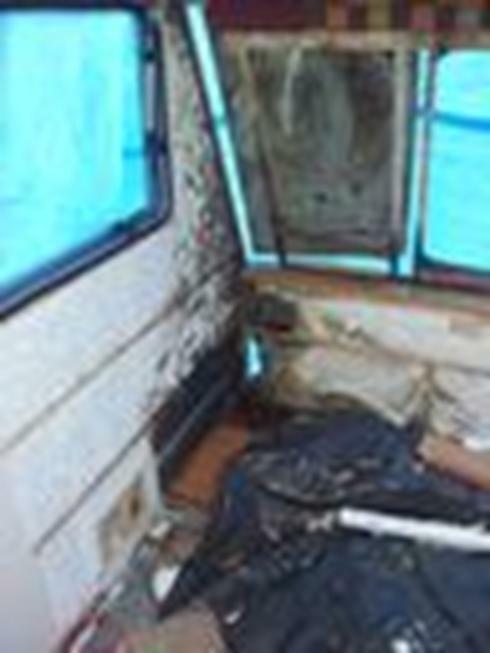 It shows examples of the quality pride and craftsmanship I give before repair work starts during and on completion. 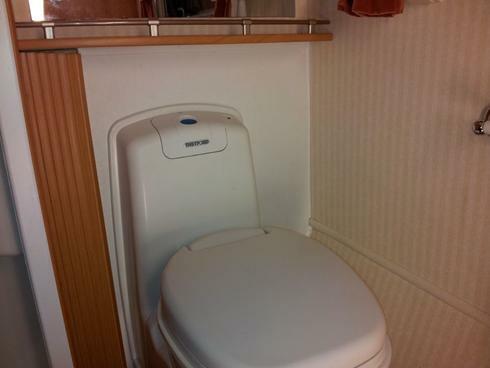 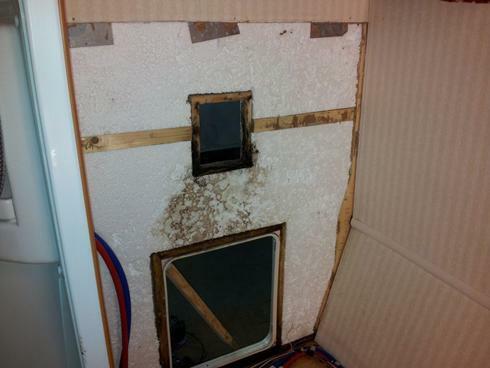 Pictures below show damp area around toilet caused by water ingress - toilet removed wall board relaced and toilet replaced. 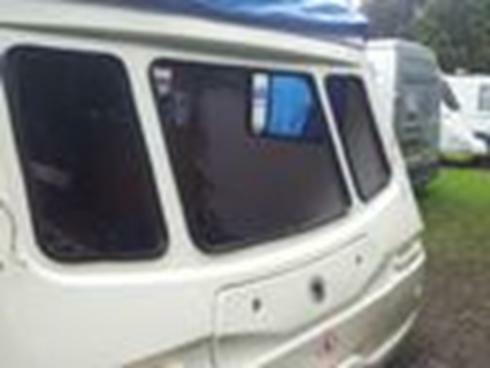 Replacement front pannel to Avondale caravan - Front pannel removed timber and insulation replaced new front pannel replaced and resealed. 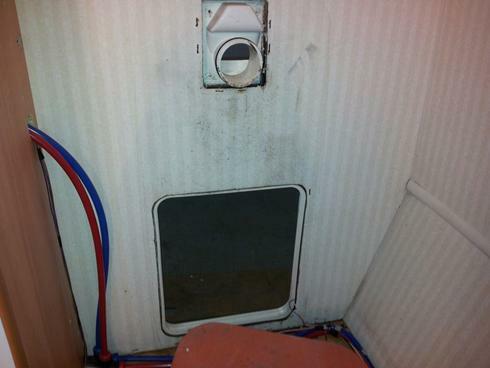 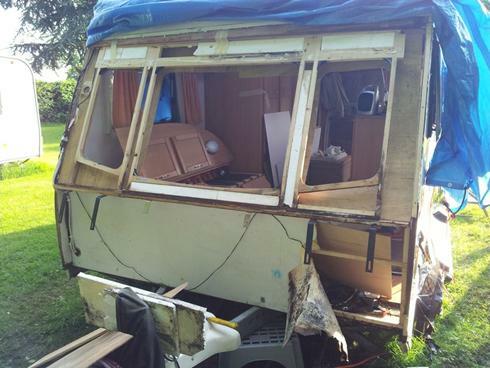 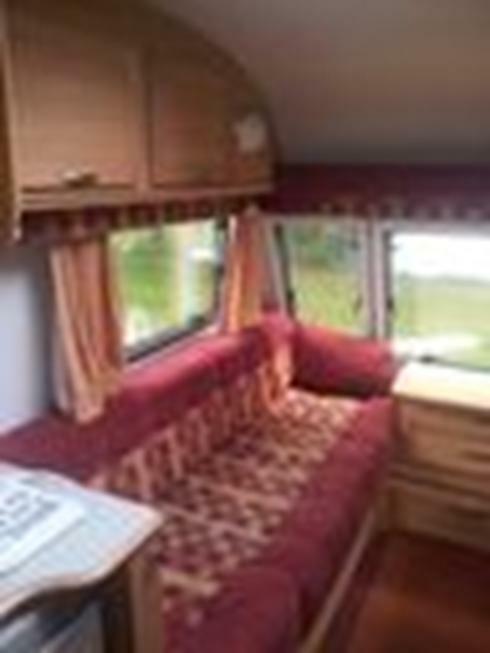 Severe water ingress to front corner of caravan - Removal of all internal furniture removal of all windows and wall boards removal of damaged timber and insulation. 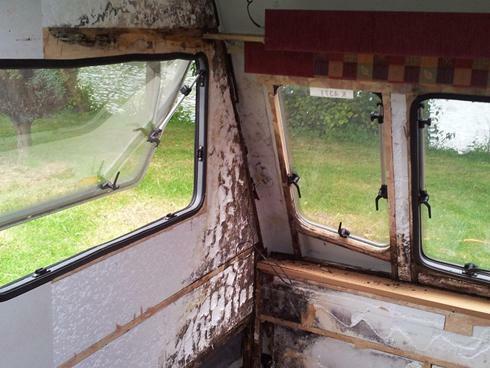 Refit new timber insulation and furniture reseal and replace windows and fixtures. 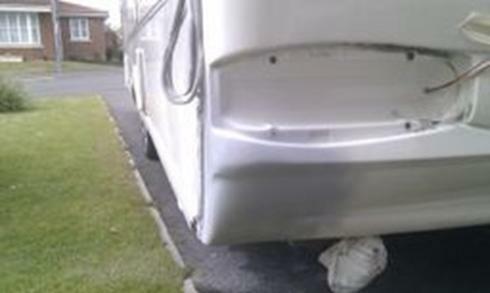 Damaged area to rear - Repair and rebuild damaged area respray and refit new rear light.